We’re not quite done with Aternum Obscurum just yet. By popular demand (okay, actually it was more on a whim), theme version 1.6 adds support for Battle mode. There’s a few other minor changes, but battle mode is the biggest change. This is the moment you’ve all been waiting for: the party is over, everypony: this is the final update to TrotMania III, and we’re going all out in ways nopony has gone before. One of these ways, specifically, is subverting your expectations. You were all expecting “Night 3”, right? Well, think again! 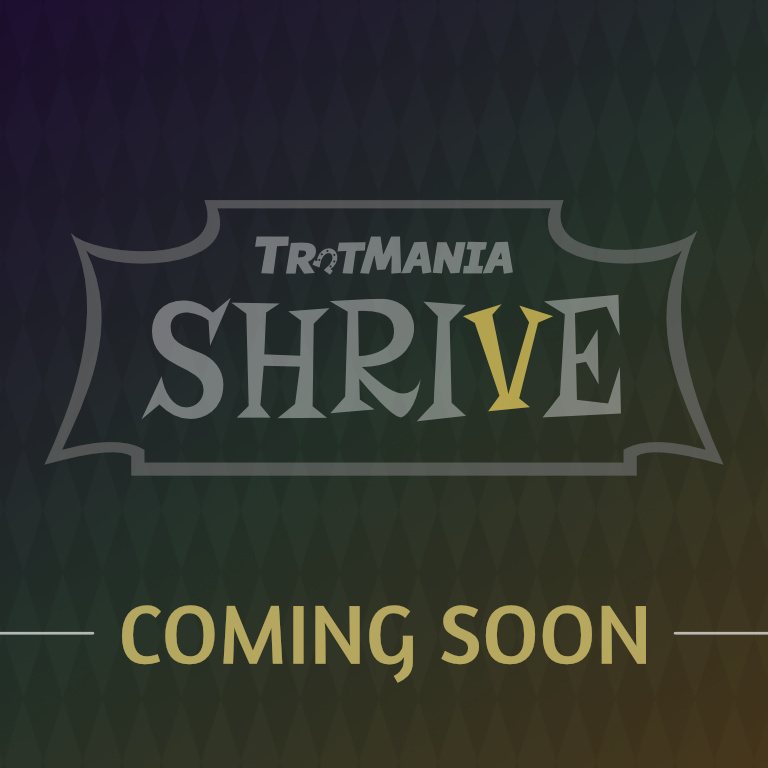 This is TrotMania III: The Dawnfall Update (or just TrotMania III: Dawnfall, for short). 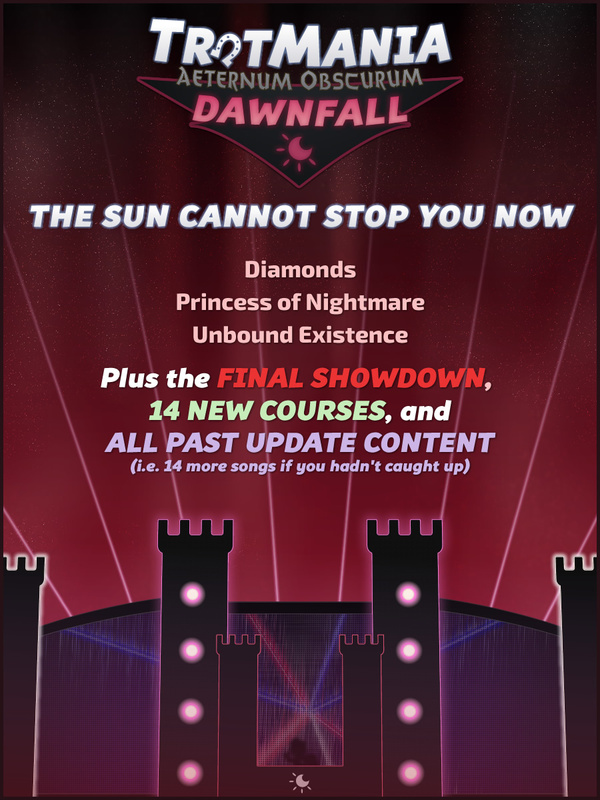 There is quite a bit of new content in Dawnfall: we got some tough new songs (including the official final boss that this entire update is built around), various fixes to existing songs, and a whole batch of new Playlist courses, and a few new Oni courses too (accessible via the BlackHole mode). 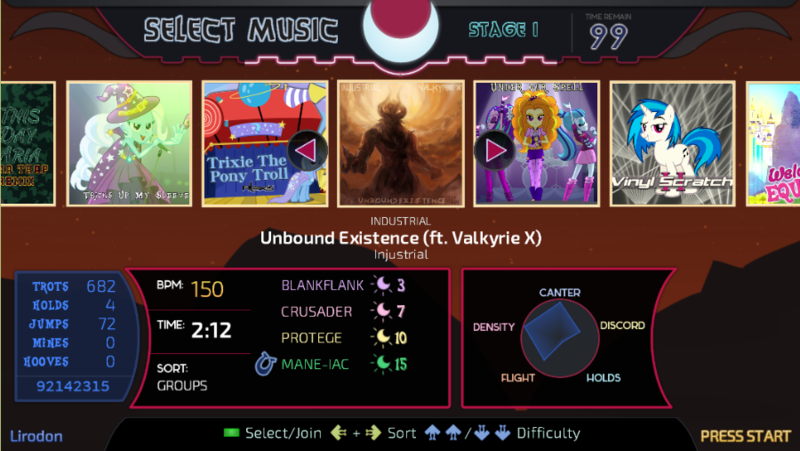 Many of these courses assume you already have the TrotMania I and Chrystalize songs, however, so be prepared. 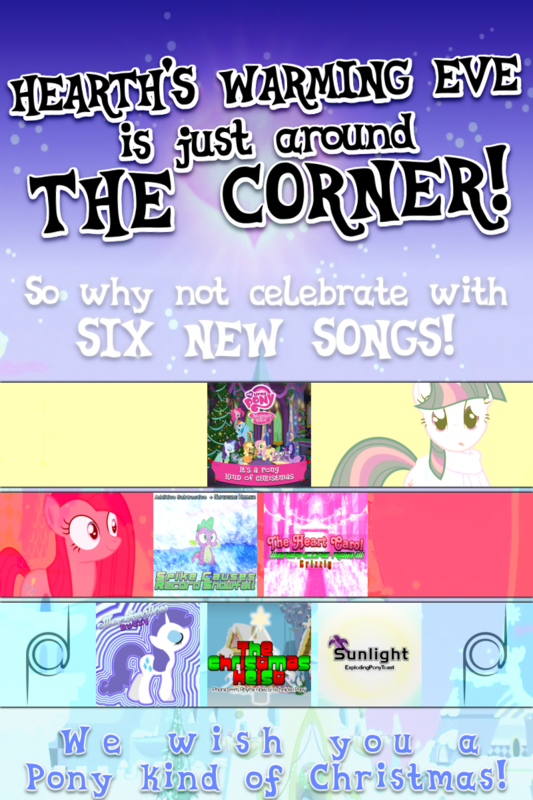 Additionally, I did some updates to the TrotMania III theme, version 1.5: there are a few major improvements, such as the aforementioned folder tweaks to make sorting and navigating through your song library a bit more concise, some updated artwork, as well as an all-new Dawnfall variant designed to hype you up even further for that final battle. It has a few secrets too if you are determined to find them. If you haven’t downloaded them in the past, we also included all the additional content (songs and courses mainly) and patches that we released for TM III, so you can easily catch up without having to download about seventeen different ZIP files. All we can say is, here goes nothing. This may be the final update, but not the final patch (i.e. if there are problems with any of the new or existing content, we will still patch it). We are setting our sights on Euphorius, and it’s already sounding pretty good so far. 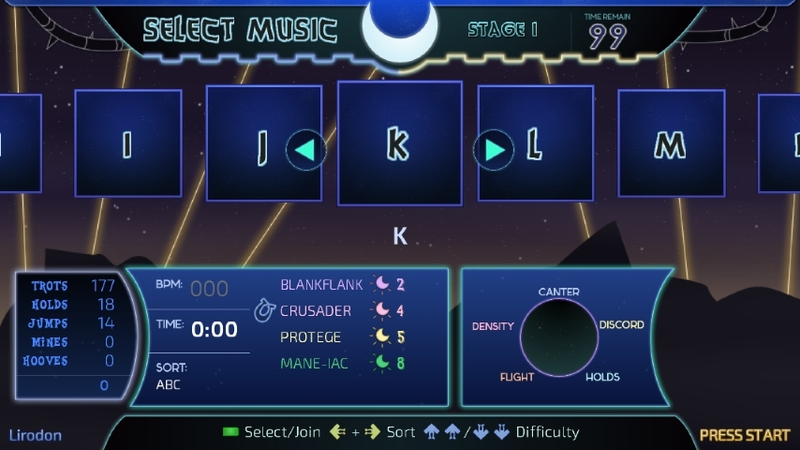 We managed to keep things straightforward – just overwrite the relevant content in your StepMania user folders or portable install (in the case of the former on Windows, look under %AppData%\StepMania 5). For the theme, delete the existing copy (if any), and replace it with the new version. If you need installation assistance, you may ask on the forum or in comments. Remember, on TM3, all updates are cumulative: this update contains the content of the previous major update as well, so if you did not install it before, you only need to install this one, as Dawnfall supersedes Night 2. Oh, make that EIGHT new songs. 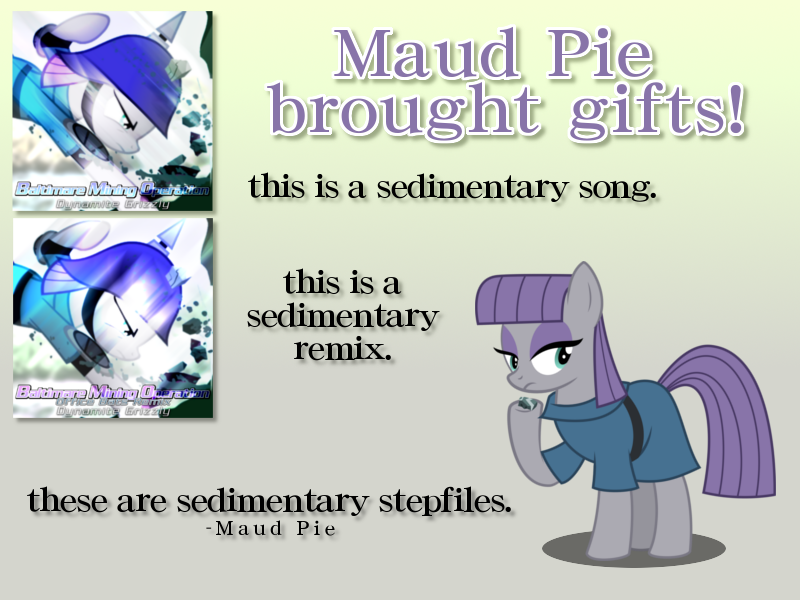 Maud Pie brought you some gifts to go along with this DLC.